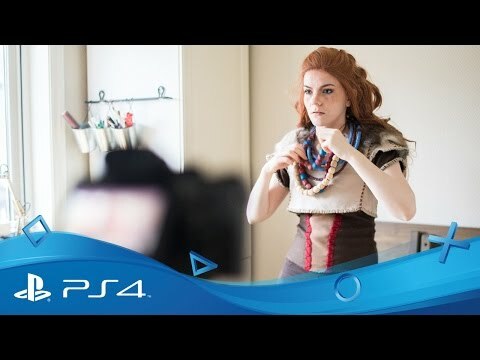 Get involved and discover expert tips on how to create an authentic Aloy cosplay costume. 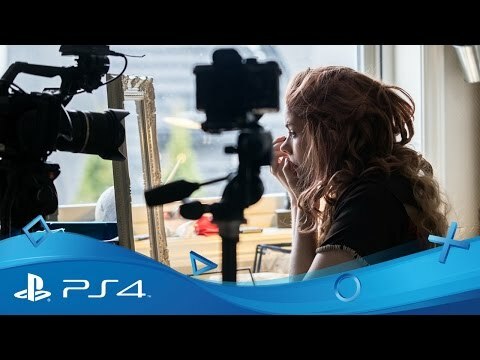 Looking for cosplay inspiration to join the Horizon Zero Dawn tribe? 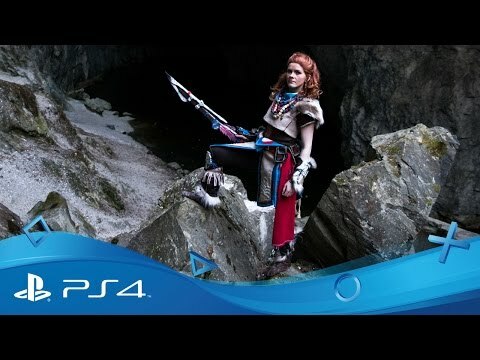 Check out our tips in the gallery below or download Guerrilla Games’ Aloy cosplay guide. To see some of the tribal art and incredible cosplay outfits already created by the Horizon Zero Dawn community, take a look at our Storify feed further down this page, where your pictures could be featured. For more inspiration – or to submit your own pictures and artwork – get connected with the official Guerrilla Games Twitter feed and Facebook pages.